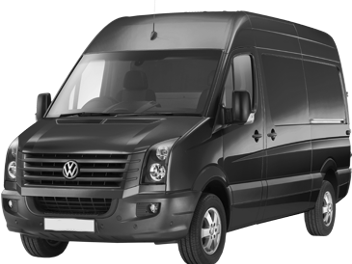 We offer rental vans for hire in Cambridge and our fleet features vehicles of all different sizes. You can easily hire the van you need because no job is too big or too small. 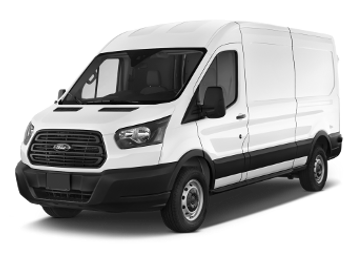 From our small, compact vans to an extra long wheel base, it doesn't matter if you are moving to a new house or completing your latest DIY job, we have a rental van for you. 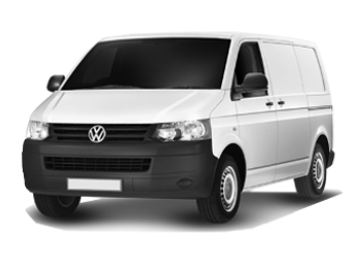 We are also one of the only van hire companies in Cambridge to offer automatic van rental services. 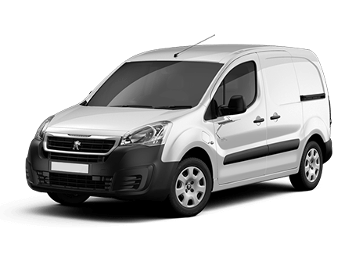 Our short wheel base size is available in both manual and automatic, offering van rental to suit everyone. When it comes to hiring a van, we are the company of choice for both private and commercial clients across Cambridge. We have excellent ratings for our van rental services on TrustPilot and you can be sure that, not only do you get to hire the latest models of van, you can also rest assured that there will be no hidden fees for the pleasure of our simple, straightforward service. WA = space between wheel arches.